The Old Bakehouse, formerly The Homestead, is one of Ulverstons oldest established businesses. The café is ideally located in the centre of this busy market town. The Old Bakehouse offers an extensive menu which includes hot and cold meals, snacks sandwiches and beverages, as well as a daily specials selection. All food is fresh local produce and home cooked. The café also provides a warm and friendly atmosphere to all customers. 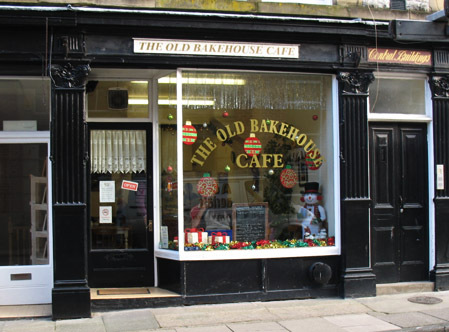 The Old Bakehouse is a regular breakfast or lunchtime stop. Pam and her staff provide fantastic food and first class service.